How to obtain the limited edition keyblade Starlight in the newest Kingdom Hearts installation, Kingdom Hearts III. The Starlight is an unlockable keyblade in Kingdom Hearts III. It first appeared in Kingdom Hearts X. The Keyblade features a star in the keychain and looks very similar to the Kingdom Key, a well-known keyblade in the Kingdom Hearts series. Does the Starlight have a Unique Attack Transformation? In Kingdom Hearts 3, there is a keyblade transformation unique to each keyblade. As such, there is a high possibility that Starlight will have a unique attack transformation as well. The first step is you need to download an app called Kingdom Hearts Union Cross on your mobile phone. The game is free-to-play, so you don’t have to worry about paying anything. Go on with the tutorial until the “Download Game Data.” appears. There will be two options – High Quality or Low Quality. It’s best to choose low quality if wanting to finish quickly. 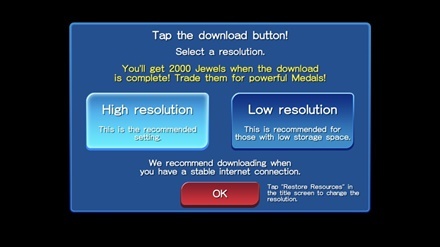 When the download is over, go back to the menu screen. Tap on the orange button in the bottom left corner. 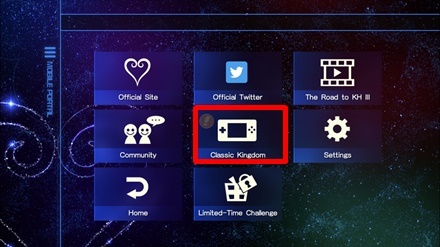 When you on the main menu, Click Classic Kingdom. 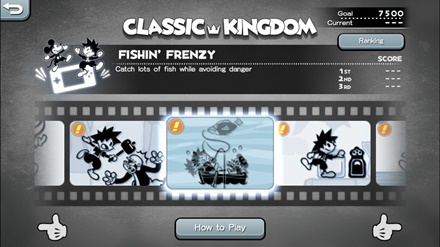 There will be five mini-games in Classic Kingdom. In order to obtain the Starlight keyblade. You have to achieve a certain score in all five mini-games. However, the score goal is cumulative rather than a singular high score. This makes playing mini-games an endurance test rather than one of skill. After getting the proper scores, you will need to get the Keyblade’s code. Navigate to the menu once more and select on the present icon to receive your redemption code. 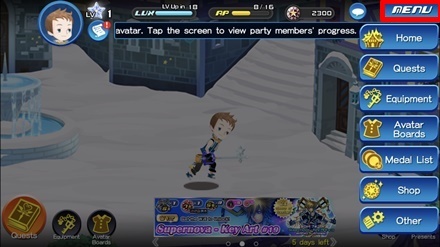 Alternatively, you can obtain the Starlight Keyblade during Kingdom Hearts 3’s main story by defeating Demon Wave using the Keyblades of the fallen warriors in the Keyblade Graveyard.